US scientists say they have discovered a new source of lithium, a key element in the manufacturing of battery-powered electric cars and other renewable energy technologies: supervolcanoes. 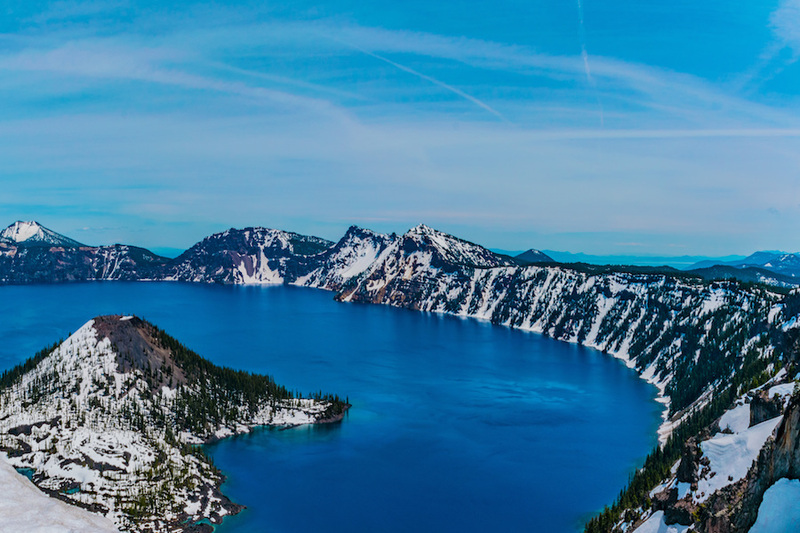 In a study published today in Nature Communications, the team at Stanford University say lake sediments within unusually large volcanoes can host lithium-rich clay deposits, which would be an essential step toward diversifying the supply of the metal. Most of the lithium supply that currently powers modern electronics is found at salt flats in Chile and rock formations in Australia; the discovery could open the industry to several other countries. Currently, most of the lithium supply that powers modern electronics is found at salt flats in Chile and rock formations in Australia, but the experts believe their discovery could open the door to several other countries to jump into the lithium-producing wagon, particularly the US. 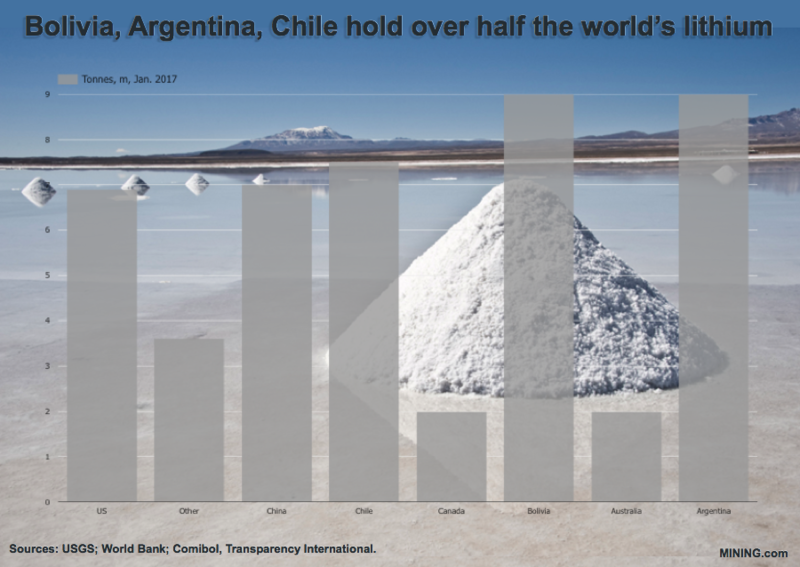 “The demand for lithium has outpaced the scientific understanding of the resource, so it’s essential for the fundamental science behind these resources to catch up,” the main author of the study, Thomas Benson, said in a statement. “We’re going to have to use electric vehicles and large storage batteries to decrease our carbon footprint,” Gail Mahood, co-author of the study and professor of geological sciences at Stanford University added. 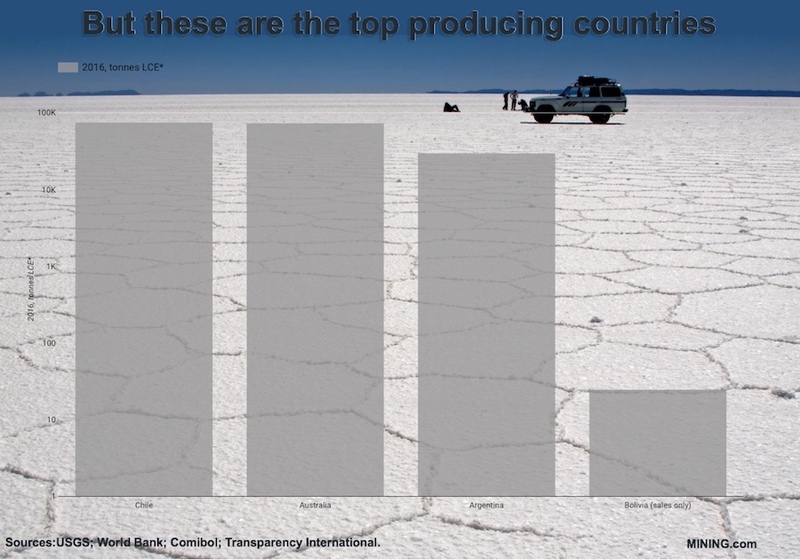 “It’s important to identify lithium resources in the US so that our supply does not rely on single companies or countries in a way that makes us subject to economic or political manipulation,” he noted. Supervolcanoes are much larger than ordinary volcanoes and erupt at least 1,000 cubic kilometers of material in one eruption. They look like huge holes in the ground, known as calderas, rather than the cone-like shape typically associated with regular volcanoes. Over tens of thousands of years, rainfall and hot springs leach out lithium from the volcanic deposits, and the lithium accumulates, along with sediments, in the caldera lake where it becomes concentrated in clay, the researchers say. Not every supervolcano leaves behind such bountiful lithium and other rare metals essential to building the 21st century energy infrastructure. But the calderas along the relatively thick crust found in western US are particularly good candidates for such deposits, and Benson says most of them remain unexplored. The finding comes as more companies, including carmakers such as Volvo, try competing with electric vehicles leader Tesla, by producing environment-friendly models.